More than one million people have signed a petition asking to get a SpongeBob SquarePants song played at the Super Bowl in honour of the show’s creator, Stephen Hillenburg. The song the petition is requesting is called Sweet Victory, and was performed at the ‘Bubble Bowl’ in a now-iconic episode called Band Geeks. 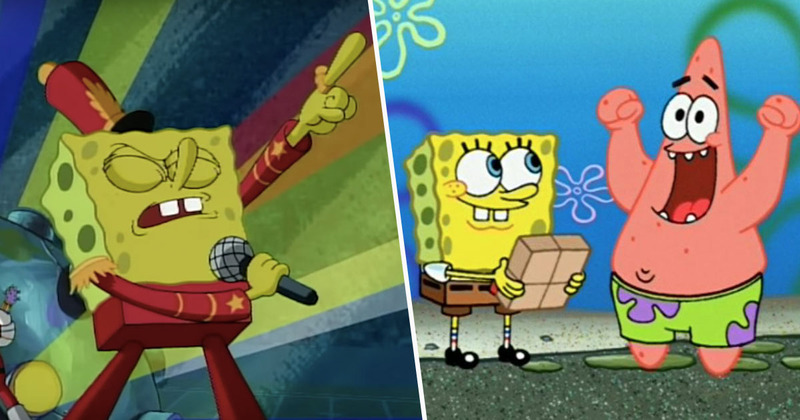 The episode saw SpongeBob take lead vocal duty, while a marching band – including Mr Krabs, Patrick, Squidward and Plankton – performed what can only be described as a SquarePants 80s power ballad. A Change.org petition was started by Isreal Colunga, who is asking the NFL and Nickelodeon to consider the matter. At the time of writing, 1,100,600 people have signed. As some of you may or may not know, Stephen Hillenburg—the creator of Spongebob Sqaurepants [sic]—has passed away recently. As a tribute to his legacy, his contributions to a generation of children, and to truly showcase the greatness of this song, we call for Sweet Victory to be performed at the Halftime Show. It’s a hugely inspirational song that I listen to when working out and boosting confidence, but besides that I want it played at the Super Bowl to honor the man who gave us one of the greatest and most quotable cartoons of all time. His legacy should be honored for all the laughs and smiles his precious creation gave us both as children and as adults. As Stephen Hillenburg takes his rightful place in God’s Kingdom, I believe this song being preformed [sic] in the Super Bowl just like in the episode it came from would be the most appropriate way to do it. Stephen Hillenburg passed away in November 2018 following a battle with ALS, which he was diagnosed with in March 2017. The series has won Emmy Awards, Annie Awards, and ASACP Awards; it has also been dubbed or sub-titled in more than 60 languages, proving its success and appeal to a wide range of audiences. At the moment, Maroon 5 are tipped to perform the half time show at this year’s Super Bowl, which takes place on February 3. However, the band have faced criticism for not standing in solidarity with Colin Kaepernick, who kneeled during the US national anthem in protest of police brutality, Evening Standard reports.